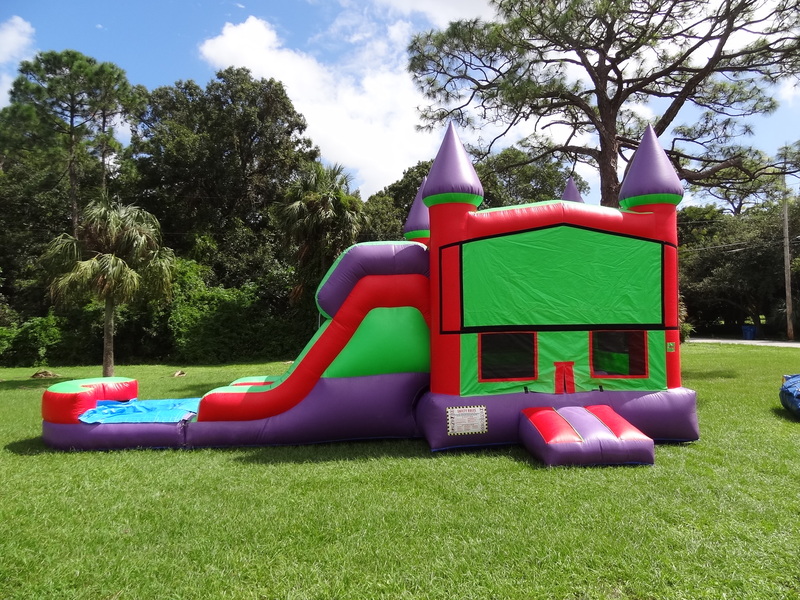 4 in 1 Custom Themed Castle Wet P/G - Customize the water slide with your Party theme!! 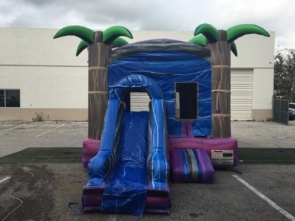 Customize the water slide with your Party theme!! 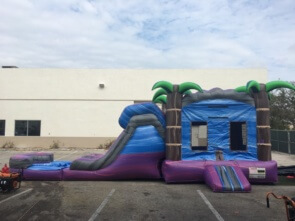 This WATER SlIDE combo unit is the ultimate party unit. The unit combines the fun of 4 different activities into one. 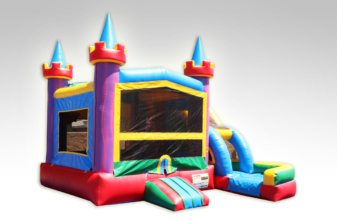 It features 140 square feet of bounce area. 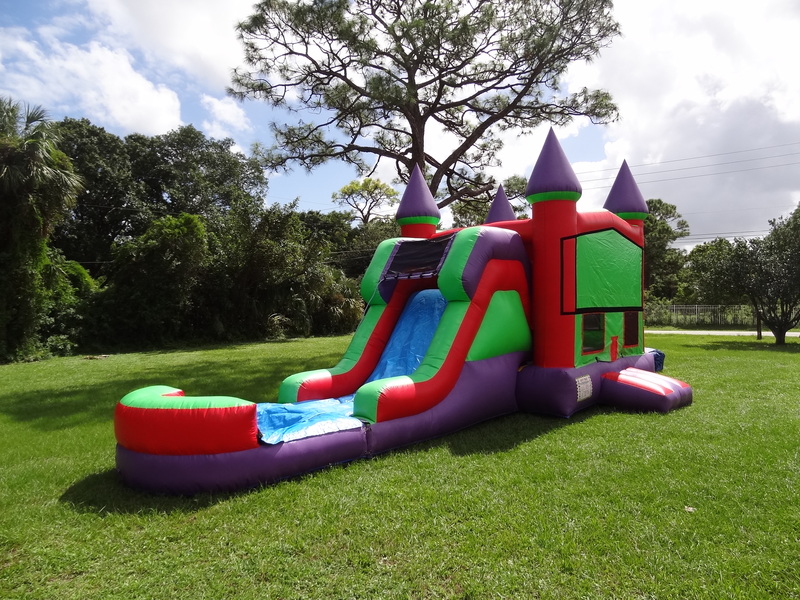 Top that off with a climb up to a 13′ slide at a 50 degree sliding angle and you’ve got yourself a party full of fun. 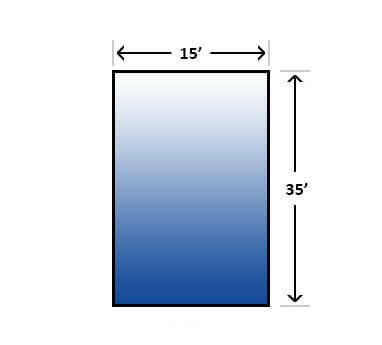 Also has a basketball net for shooting baskets.